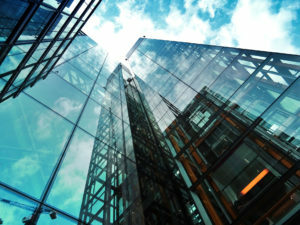 Commercial building owners that take steps to reduce their building’s energy consumption can reward their efforts by applying for the 179D Energy Efficient Tax Deduction. Through the deduction, qualifying companies can claim as much as $1.80 per square foot for each building. The amount of money a business owner is able to deduct from their taxes depends on the size of the building that is being examined. 179D can be claimed by building owners who have made renovations to reduce the energy consumption of recently acquired or already owned buildings. Qualifying renovations can include updating hot water, heating, or lighting systems. Learn if you qualify for this lucrative tax deduction.